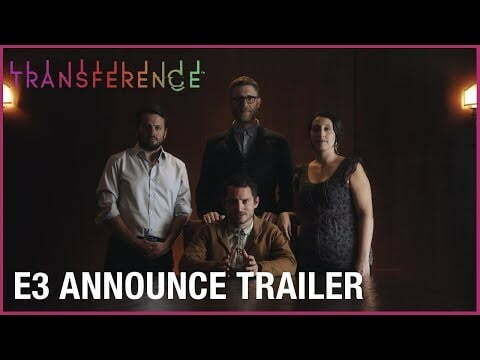 Ubisoft revealed at its E3 2017 press conference Monday that an upcoming virtual reality game called Transference will arrive in the spring of 2018 . It’s a collaboration between Ubisoft Montreal and film production company Spectrevision, which was created by film directors Daniel Noah and Josh C. Waller, and actor Elijah Wood (The Lord of the Rings trilogy). Players must learn the story of each family member. In turn, actions the player takes have an effect on “time and space,” changing the world for each family member. 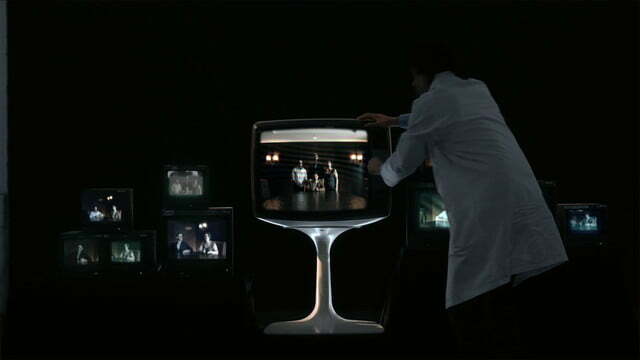 Ultimately, Transference will be a story-driven game that can be replayed multiple times with varying outcomes. Spectrevision CEO Lisa Whalen said the team set out to create a movie-like game that left players unsettled when they removed the VR headset. For the first time, VR players will feel like they’re in an actual movie. 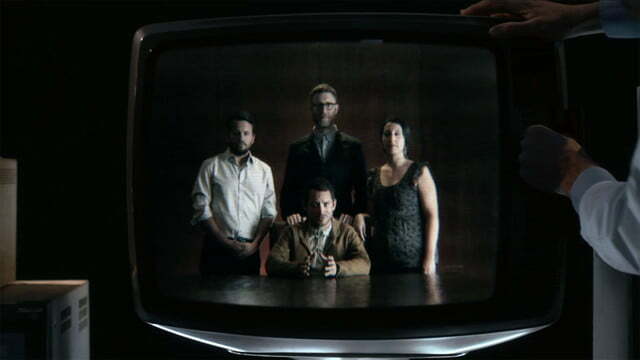 It’s based on the premise that neuroscientists managed to store trauma, memories, and emotions in a data format. 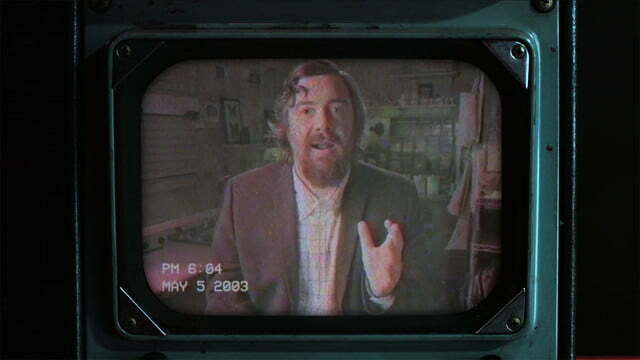 The viewer, one fictional scientist indicates in the E3 trailer, won’t be harmed physically. Unfortunately, the E3 2017 reveal trailer was a lot of fluff and not much of a gameplay showcase. You see bits and pieces of scenarios like a hallway and a bedroom, but that’s it. 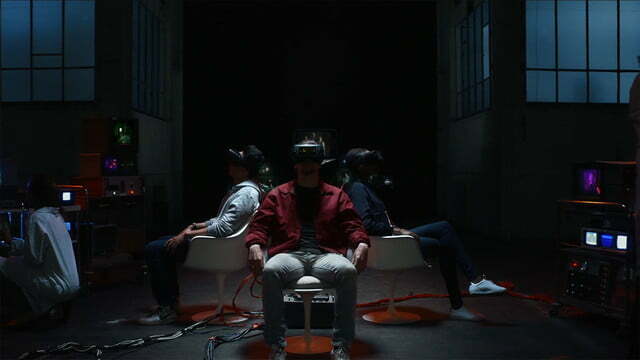 Presumably, Transference may be a sit-and-play type of VR game with click-to-move gameplay as players explore the house. However, brief shots of movement can be seen in the trailer, so it may rely on a gamepad as well. Transference is slated to arrive in the spring of 2018 for PlayStation VR, the Oculus Rift, and the HTC Vive. Also listed are the PlayStation 4 and Xbox One consoles. along with PC. For more E3 2017 coverage, head here.